Photo: Michael Rosebrock / Shutterstock.com. 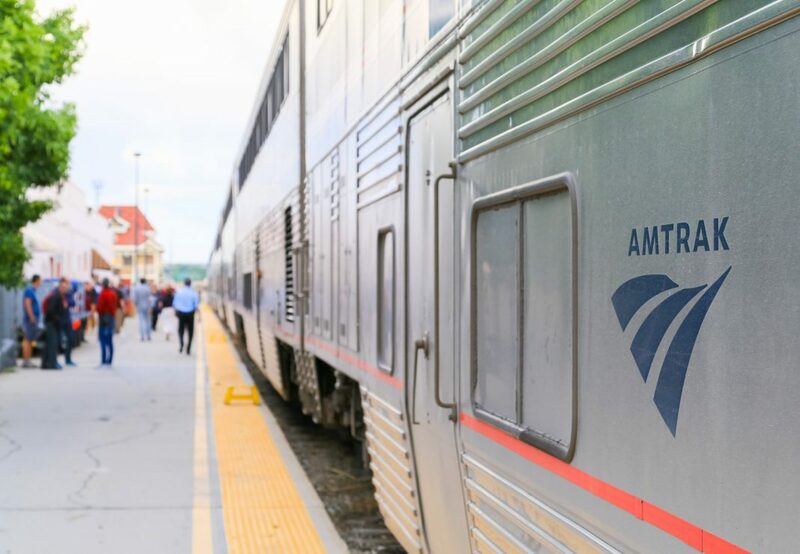 The Rail Passengers Association (RPA) has urged its members to take action in response to president Donald Trump’s new budget, which proposes a $630 million (∼€510 million) cut in Amtrak grants. In the 2017 Budget, Amtrak received $1.4 billion in funding but in the budget for 2018 £774 million has been allocated to the passenger operator. With funds remaining for Amtrak’s Northeast Corridor and state-supported services, the document recommends that Amtrak focuses its resources on better managing its successful corridor services in more densely populated regions. Reacting to the news, RPA, the largest national rail advocacy group, called on its members to take immediate action to stave off the “draconian” cuts. It said the Administration’s belief that money needed to operate the National Network after the cuts can come from the states is unfeasible, and that these services will instead by dropped. In a statement RPA added: “Donald Trump campaigned on a message of bringing America’s infrastructure into the 21st Century. He specifically cited passenger rail, saying it was embarrassing how far behind the US has fallen compared with China, and promising to close that gap.